Great product. Works well and nicely designed! Complements the 6 I already utilize. 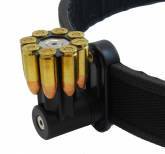 Same quality of the .45 revolver magnetic moon clip holder. 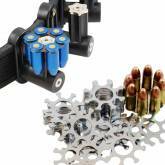 Excelent product for revolver competitors. A must for 9 mm competition. Many serious revolver shooters use only one brand of brass and select a moon clip that works best for that brand. That may be the best practice but I am not one to spend a lot of time sorting cases. These DAA moon clips are very rigid and so far have worked well with a variety of head stamps, pretty much whatever I pickup. My only minor complaint was that right out of the package some had very sharp edges, however they smoothed out after a few times being loaded. I guess the best endorsement is that I just placed a second order for them. They are gradually replacing all other brands I use. Excellent clips at a good prince. Best 929 moon clip available and at a great price too. perfect addition to what I already have. They work good. Top product. I've used the Moon-Clip holder(s) twice now and am completely sold on them. They are Great! They hold the clips securely and provide super easy access when I'm ready for a reload. Highly recommend them to anyone needing this concept. 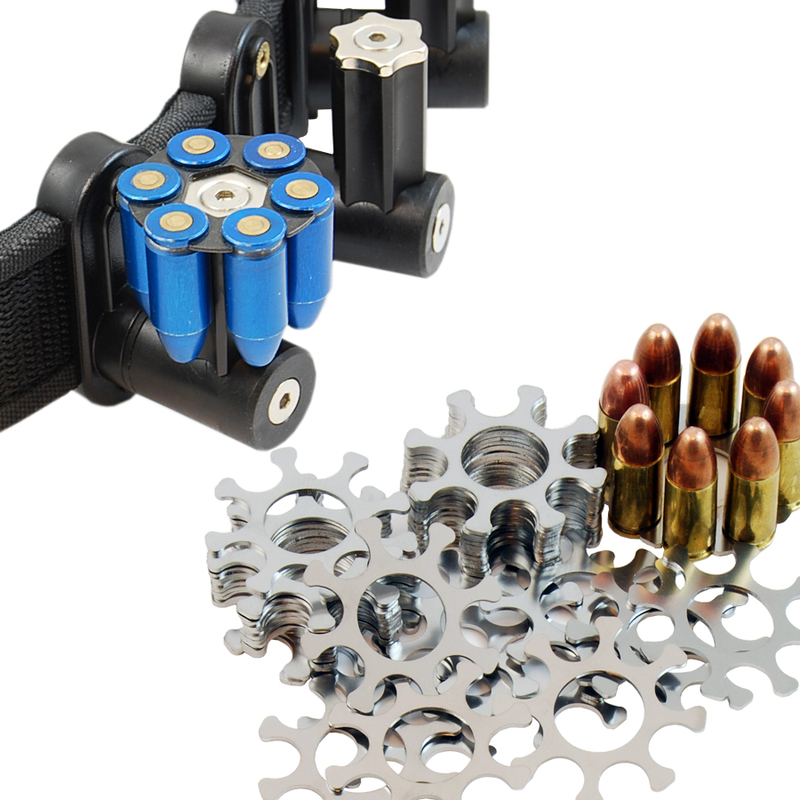 Our popular magnetic Moon Clip Holder is now available for the 8 shot 9mm! These are suitable for the moon clips as used in the S&W 929, and can handle both 9mm and longer .38/.357 ammo. The concept of holding the moon clip magnetically is not a new one, but we have taken it a couple of meaningful steps forward. Our magnet is custom made, shaped specifically to fit between the rounds on a 8-shot 9mm moon clip, providing increased surface contact area with the steel of moon-clip, for increased grip. The vertical stem is also shaped, countered to match the bullets held in the moon-clip. This serves to index them, forcing them into the same position all the time – improving your consistency as you grab them to reload.